Six levels of registration tickets are available from $15-$500+ per attendee. All Levels offer the same access to the summit including breakfast, lunch, and snacks. We ask that you please contribute as much as you are able, so that everyone who wants to attend the summit is able to do so! 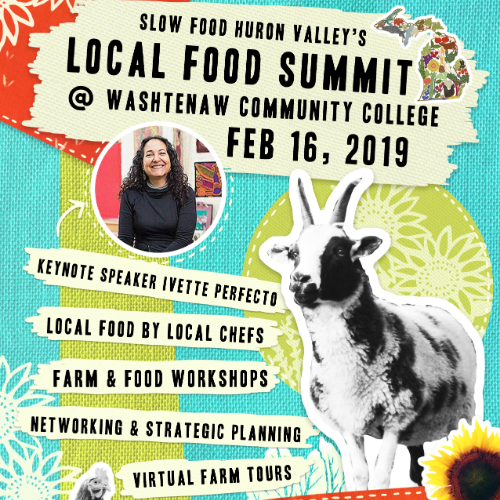 Thanks for supporting an accessible Local Food Summit 2019! All participants are invited to volunteer if you are able! No attendee will be turned away if you opt not to volunteer. Pea ($15): This subsidized registration option is for underemployed people or folks who are on a fixed income. Pod ($35): This subsidized option is for people who can’t quite afford the full cost of the summit. Plant ($50): This registration level covers the cost of one participant. Row ($100): This registration option covers your registration and subsidizes a full scholarship for 1 additional participant in need. Thank you for helping make the Local Food Summit more accessible to all members of our community! Community Garden ($200+): This registration option covers your registration and subsidizes full scholarships for 3 participants in need. Thank you for helping make the Local Food Summit more accessible to all members of our community! 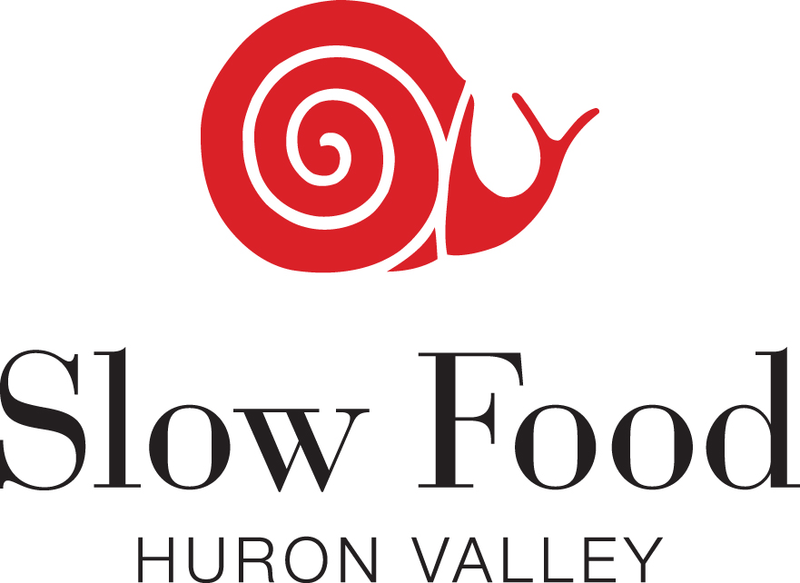 Local Farm ($500+): This registration option covers your registration and subsidizes full scholarships for 9 participants in need. 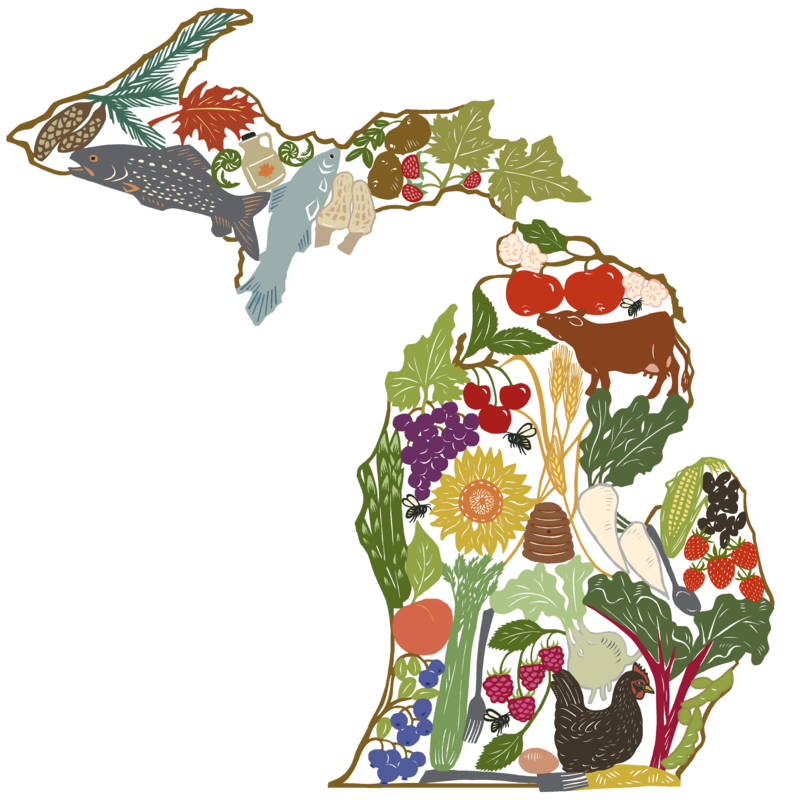 Thank you for helping make the Local Food Summit more accessible to all members of our community! Processing fees: Attendees can also volunteer to cover the online sales processing fee by selecting "+I volunteer to pay the processing fee" when selecting a ticket type. Usually this cost is absorbed by the Local Food Summit.